Have you been putting off necessary appliance repairs? Don’t wait any longer – help is just a phone call away! Mr. Appliance® of Tooele offers fast and effective services that work around your busy schedule. We offer upfront, flat-rate pricing so that you can pay by the job, not by the hour. We also guarantee all of our appliance repair parts and services for one full year, so you can rest easier knowing that your home will be in good hands. Are you ready to schedule your next service? Call Mr. Appliance of Tooele at (435) 238-4910! At Mr. Appliance of Tooele, we are focused on providing the top-notch customer service that you deserve. Not only are our courteous, uniformed professionals committed to leaving your home in better shape than they found it, but they will also provide an accurate price quote before any work begins. We service all major brands and types of household appliances, including dishwashers, refrigerators, ovens, washing machines, garbage disposals, microwaves and more. From maintenance to upgrades, Mr. Appliance of Tooele has got you covered. Whether you live in Tooele, Grantsville or anywhere else in Tooele County, you can count on our team of professionals to get the job done right. 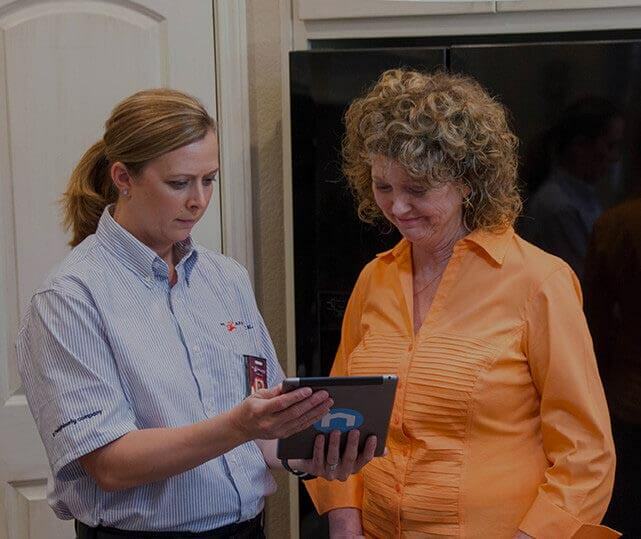 Contact our office today at to learn more about the appliance repair services we offer.